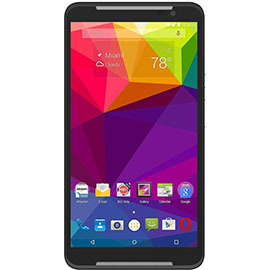 What condition is your Blu Studio 7.0 LTE 16GB S0010UU Unlocked in? Sell your Blu Studio 7.0 LTE 16GB S0010UU Unlocked to Swopsmart with confidence. We offer competitive prices for your device(s), while still providing an easy and efficient trade-in process. Our hassle-free process is tailored to our customers convenience. If at any time you change your mind about selling your Blu Studio 7.0 LTE 16GB S0010UU Unlocked, we can return your device free of charge.